A number of seminars and events have been organised to run alongside the exhibition to introduce a wider debate on housing futures in Dublin and nationally. These seminars explore the core values of the model including: Continuity and Innovation, Social Mixing, Developing New Urban Areas, Diversity and Integration, Citizen Participation, Climate and Environmental Protection, Design of Public Spaces, Developing Existing Housing Stock, Building on Outskirts and the Role of Art. 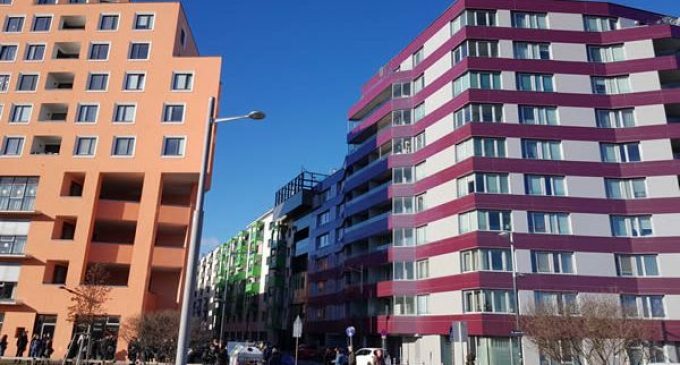 The Vienna Model of Housing is internationally regarded for its continued achievement of sustainable, high quality residential development using a cost-rental approach that in effect delivers housing for all. The model adopts a general needs approach to housing provision and delivers secure, long-term, high-quality and innovative public rental housing in well designed, adaptable and inclusive neighbourhoods.